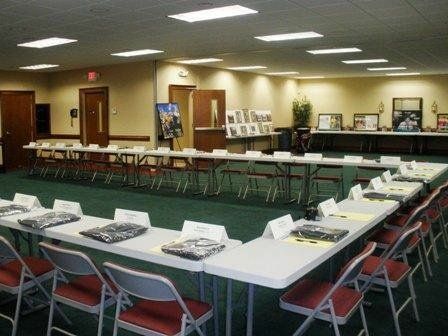 Gibson Commons is a state-of-the-art conference center and classic ballroom combined with a full service office complex that was designed by the best architects and meeting planners. 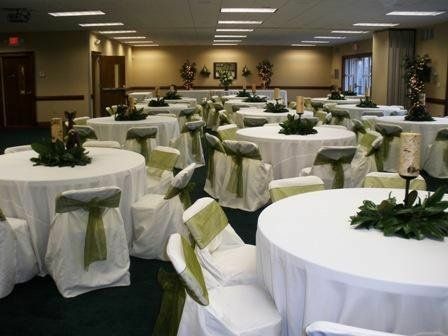 An accent on comfort, combined with the latest technology, makes this facility a unique and ideal setting for all events from weddings, socials, and receptions to business conferences, meetings, and trainings. Our beautiful outdoor patio and garden area complete with landscape lighting should your event take place on a beautiful day or gorgeous night. 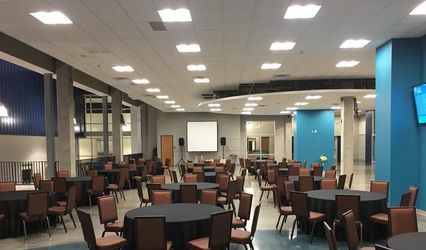 We are also equipped with a catering kitchen with outside caterers allowed, ample parking, business center, easy access from I-20&I-26, state-of-the-art technology, dance floor, and an on-site event planning and coordinating specialist. 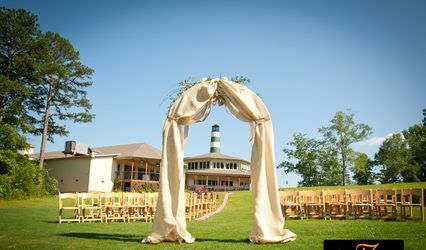 We are ready to help create an event, whatever it may be that is a true reflection of your distinctive style. 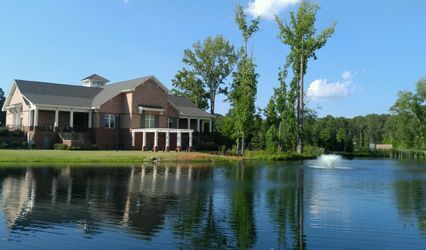 The combination of our facility, grounds, and attentive staff is simply unbeatable in Lexington, South Carolina. We strive to create the best tradition of service, hospitality, and friendliness to ensure that all of the details come together to create a seamless experience! Call or email today for more information and prices. We look forward to working with you! !